The IDX Flint team met the rangers during a recent visit to Yirrkala, a small Aboriginal community approximately 700km east of Darwin in March. 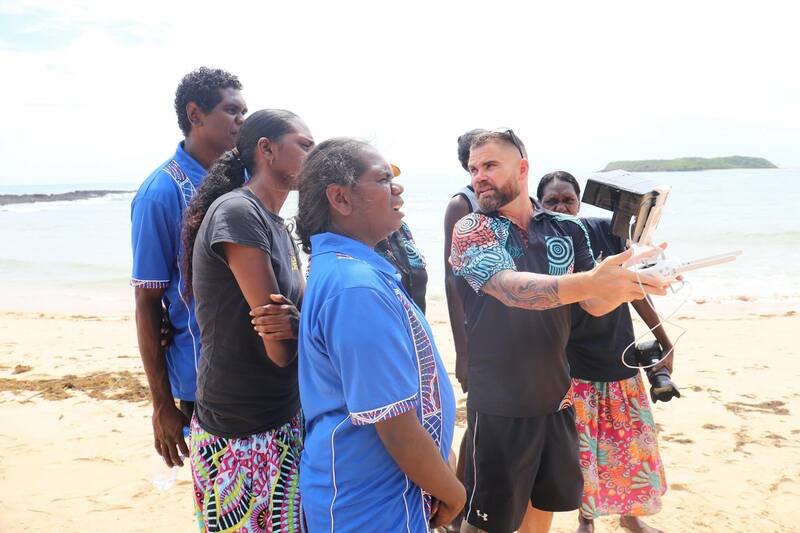 Working in collaboration with Yirrkala Bilingual School, the IDX’s Flint team, provided specialised tech training to Yolngu young people and local facilitators including elders, teachers and rangers using drones, robotics and virtual reality. The aim was to add a technology element to broaden existing community programs. The IDX Flint team trained local facilitators to champion the Flint program in community. The group included members of the Dhimurru Rangers, as well as teachers and staff from Yirrkala Bilingual School. 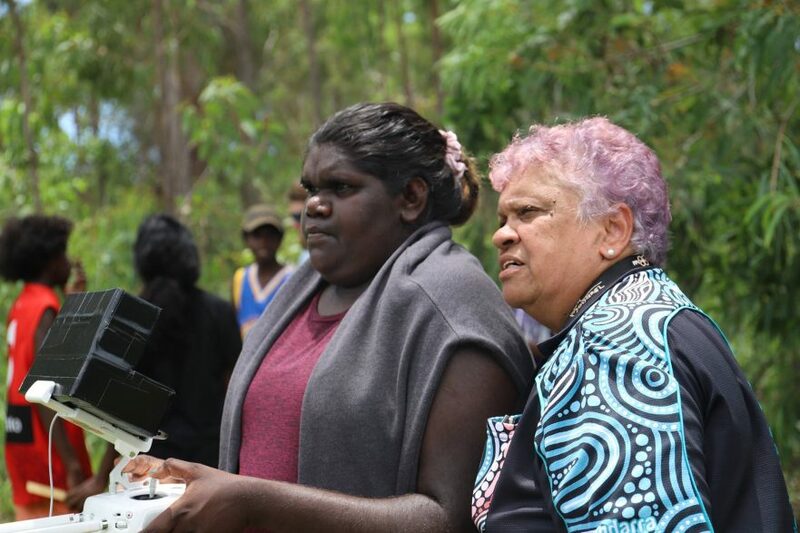 The visit to Arnhem Land was a first for IDX Facilitator Abigail David. “I’ve never been to Arnhem Land before and I was really excited to work with the Dhimurru Rangers and students from Yirrkala,” Abigail said. Abigail running the ‘Learn to Code’ workshop with participants from Yirrkala School. The participants use basic code to navigate a robot through an obstacle course. Before IDX’s visit, the Flint team worked closely Yirrkala Bilingual School to co-design the tech workshops to ensure they met the needs and aspirations of the community. The workshops held over 5 days included robotics, coding, drone basics, virtual reality and gaming. “It’s really about the community owning Flint, so they can continue to drive the use of the technology when we leave” Abigail said. 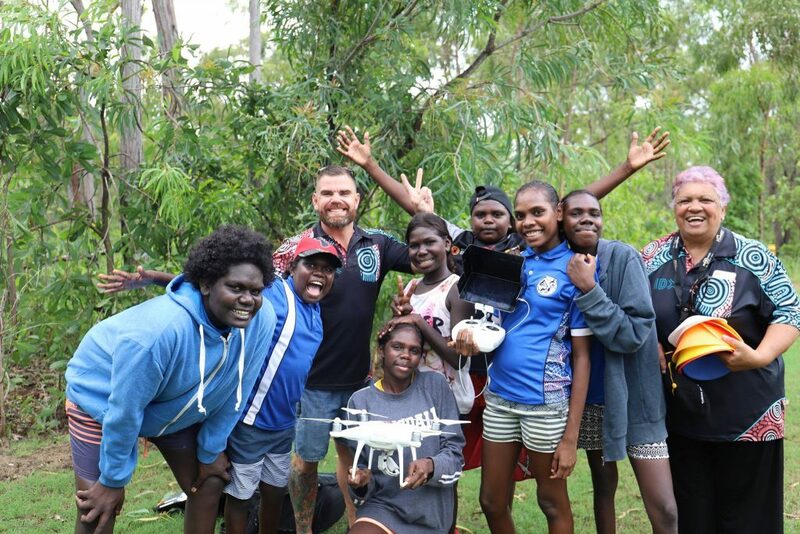 The drone workshop was a hit with students from Yirrkala Bilingual School pictured with IDX Operations Manager Grant Cameron and IDX Manager Delilah MacGillivray. Each year Yirrkala Bilingual School work closely with the Dhimurru Rangers to deliver a ‘Caring for Country’ program for students. Students spend time out on country with Traditional Owners, rangers and teachersto learn maths and other subjects. They map and measure everything from rubbish to turtle numbers. With the introduction of the Flint program, the group now hope to use the technology as part of the learning experiences. IDX Operations Manager Grant Cameron running the Facilitator training with members of the Dhimurru Rangers and teachers and staff from Yirrkala Bilingual School. The local facilitators are looking to incorporate the use of the drone in their existing ‘Caring for Country’ program. 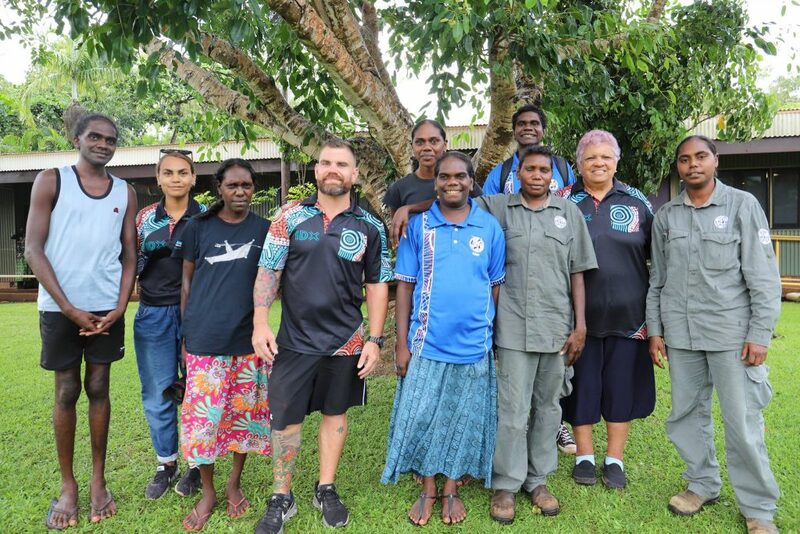 Senior teacher at Yirrkala, Daniel Yore said that the introduction of Flint into existing curriculum is a great opportunity to connect and explore the potential of these new technologies. “The kids just had an absolute ball.” Daniel said. Daniel explained that it’s not often that the small community of Yirrkala is the recipient of such programs like Flint and said he really can’t wait to see where the technology takes them in years to come. “It was such a privilege working with Grant, Abigail and Delilah. You guys are such a professional and passionate outfit and an absolute credit to the organisation you represent. We sincerely look forward to having you back up here in Arnhem Land soon.” Daniel said. Robots will become a regular feature in the classroom at Yirrkala Bilingual School thanks to the IDX Flint Program. As part of the program each Flint site receives a tailored kit of equipment and educational resources of their choice, to the value of $10,000. 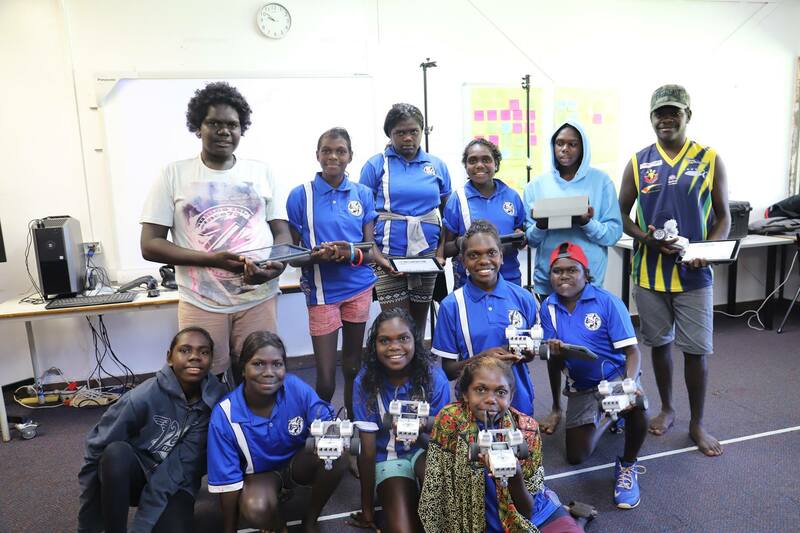 The Yirrkala mob have selected a drone and the Lego Mindstorm EV3 starter pack for up to 8 students as part of their kit.